This machine has used by a famous hungarian band, the OMEGA. 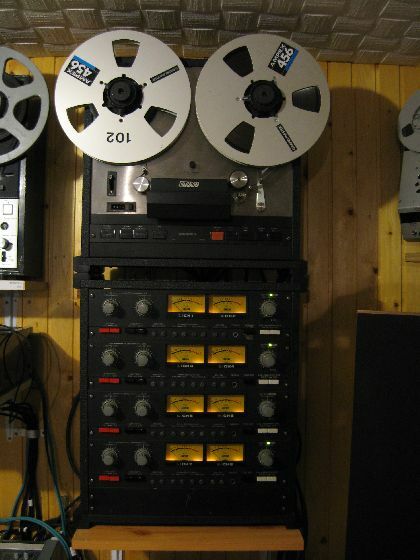 This OTARI MX 5050 has recorded many hits of this band. It was in exchange for a REVOX B-77, from Dr. George Kovács, from KEROZIN studio, Debrecen. Thanks awfully for George and his son!